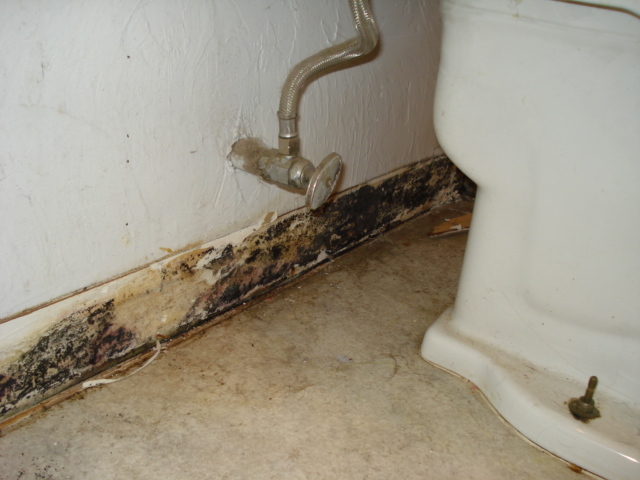 Thousands of calls to MTO’s hotline are about building conditions – especially mold. Mold only needs water and a surface to grow on. 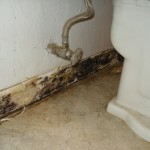 Bad plumbing, structural deficiencies and water damage from flooding causes mold to thrive in buildings. New York City Council just passed a mold-resistant building law that requires the use of mold-resistant building materials in areas that are prone to water damage and moisture issues. This is a huge step in the right direction towards recognizing and preventing the harmful effects of mold in the home and to a person’s health. People with asthma are especially impacted by mold – since it is a major asthma trigger. We applaud NYC Council in their decision and hope that cities like Chicago follow their lead. Join the fight for quality rental housing – Support the Chicago Healthy Homes Inspection Program (CHHIP)! Read more about mold and the new NYC law. If you are having Healthy Homes issues in your apartment, contact MTO’s Hotline for assistance at 773-292-4988, or notify your landlord directly online at Squared Away Chicago. If you would like to join the CHHIP campaign, contact Sheila at 773-292-4980 ext 231, or via email at sheilas@tenants-rights.org.